Scott Varner, spokesperson for Columbus City Schools, says they've been reaching out to families of ECOT students to answer any potential questions. 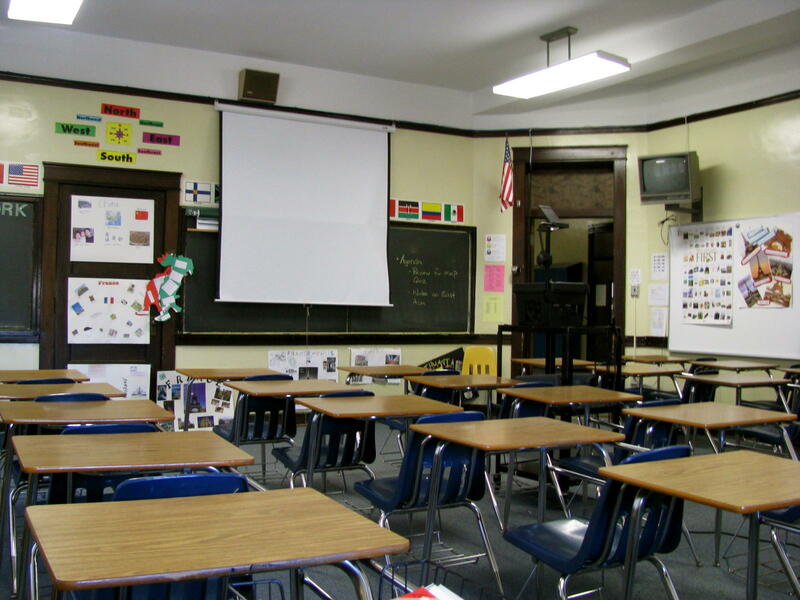 Varner believes that the district could absorb up to 1,200 students if ECOT closes. His main concern is integrating those students into classrooms. “One of the most challenging pieces is getting the most complete or up to date set of records or transcripts from ECOT, because we want to accurately place those students,” Varner says. 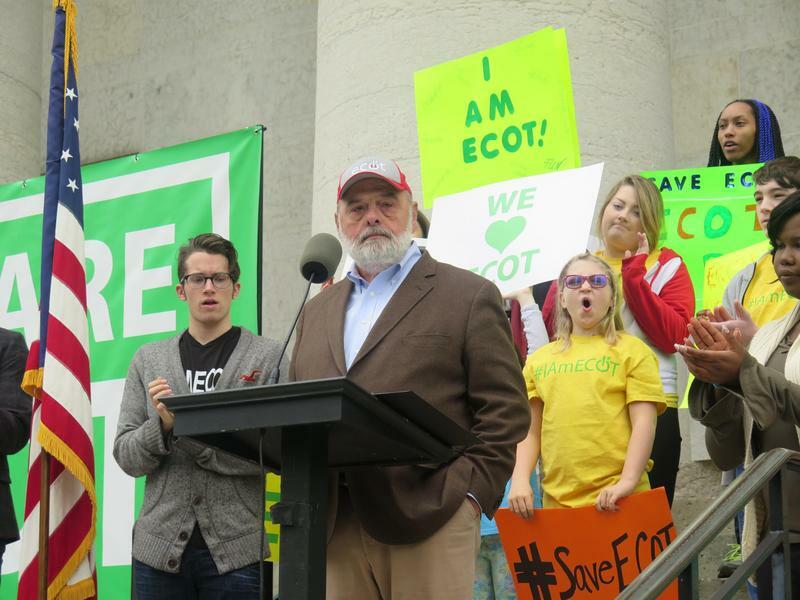 Records are at the center of ECOT's troubles. 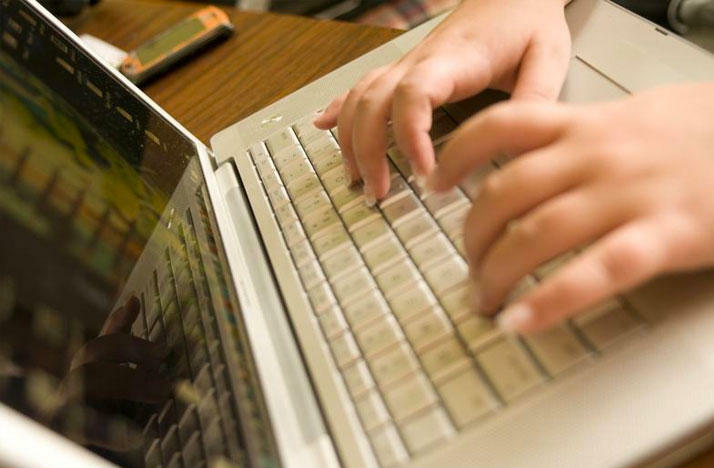 The state has been recouping millions of dollars for student hours that ECOT received state funding for, but that the state says could not be verified. 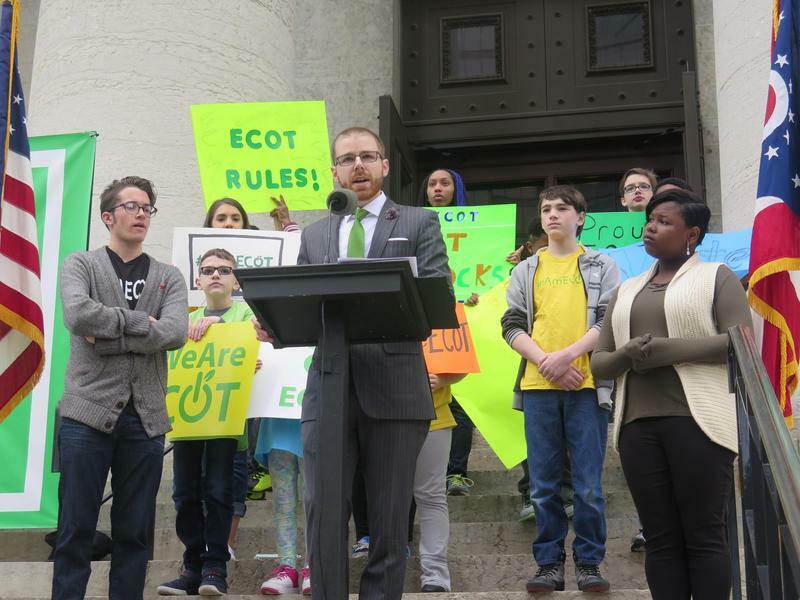 ECOT disputes the claim and has taken the case to Ohio's Supreme Court. The school's sponsor, the Educational Service Center of Lake Erie West, stated that the court's decision to let those monthly payments continue in the meantime contributed to their decision. ECOT says it’s working with the organization to remedy the suspension. That’s what Rep. Andrew Brenner, a Republican from Powell and chair of the Ohio House of Representatives’ Education and Career Readiness Committee, calls 2017. At least in terms of the General Assembly’s work on education policy.